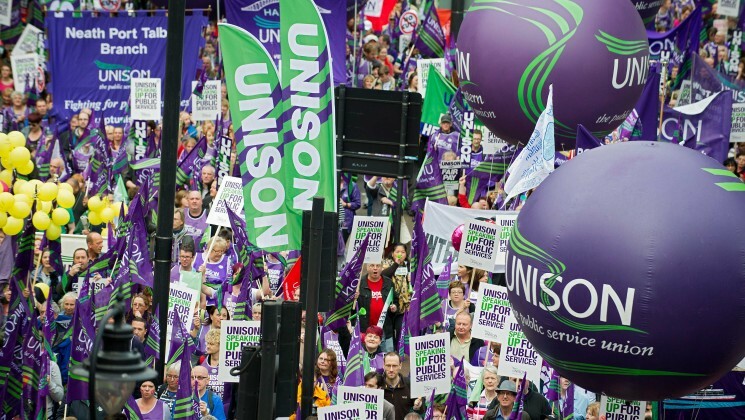 UNISON, the UK’s biggest public sector union with 1.3m members, will be urging its members to back an ‘In’ vote on the 23rd June following the results of a consultative survey of its members. 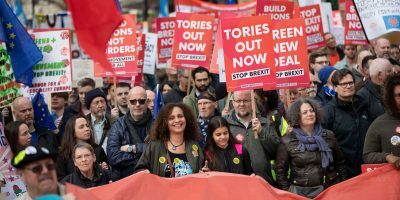 Almost four in five (78%) of UNISON’s health, local government, education, energy and police branches wanted the union to take a stance in the EU referendum. 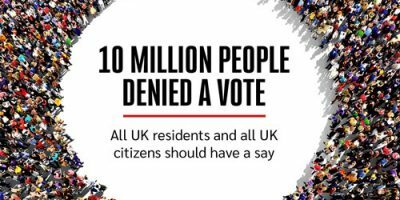 Of these, a stunning 95 per cent of those surveyed wanted UNISON to campaign for the UK to stay in Europe. 65,000 members took part in the consultation through their branches. 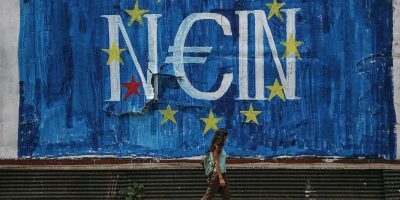 “The decision of Britain’s biggest public sector union to back an ‘In’ vote in the EU referendum is a major boost to the remain camp. 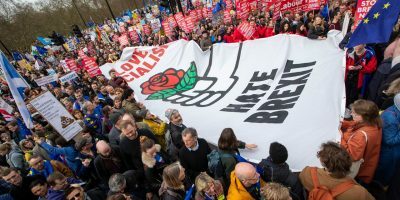 But more than that it also strengthens the voice of ‘In’ campaigners like us who believe passionately in social justice, protecting workers’ rights, speaking out unequivocally for migrant and refugees, and safeguarding our environment. These are values sadly absent from the mainstream debate in the media, which is preoccupied with the Boris versus Dave road show. 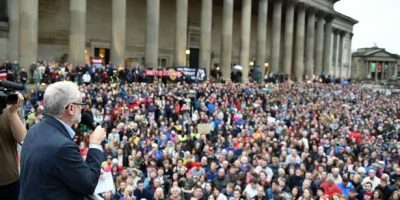 “Unison joining the campaign for ‘In’ provides a much needed boost to the voice of the left in this debate.